Is music theory really that important? All musicians have heard of music theory, but how many actually know it? Music theory is to understand the language of music and through it you can learn what a composer wanted to convey. Surprisingly, not all musicians know it, which begs the question, is it really that important? Knowing this language has its benefits, with some musicians becoming fluent and hear the music in their heads as they read it – almost like a conversation. It is comparable to the grammatical rules of a written language, in the same way learning to read and write has educational benefits, so too does music theory. 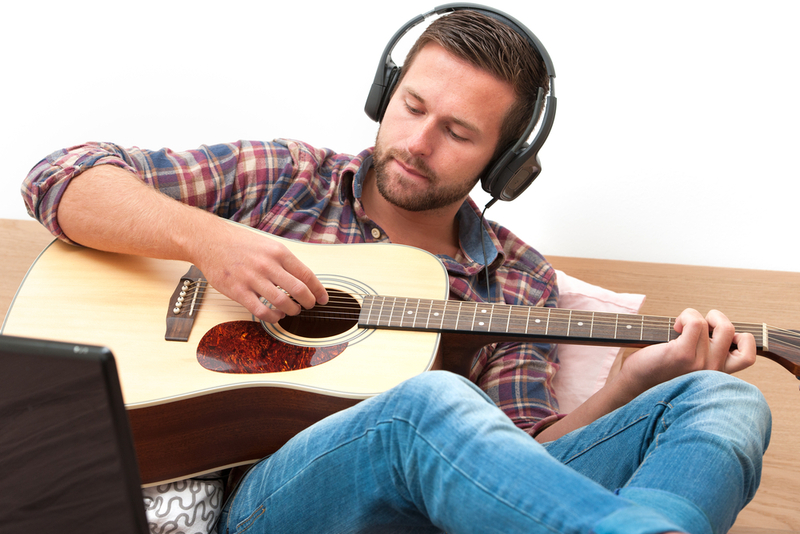 Not only does it help teach new techniques, it also helps performance of those styles of music that are unfamiliar to the artist. We should point out that not knowing this language, and not every musician does, doesn’t make them any less of an artist. Musicians are still able to perform and enjoy it, they’re just not as aware of the language, or formulas etc, behind it. With this point in mind, is it important so, should musicians make the effort to learn it? Some view music theory as the rules and formula behind music that make up its language, whereas it can equally be viewed as guidelines on how previous individuals have performed it. Music theory ultimately helps the modern musician understand the meaning behind it. So, whichever way you look at it, music theory does make a musician a more well-rounded one. Whilst there seems to be many reasons behind learning music theory, there are a few justifications for why people decide not to. You may have heard of some of them; music theory is for classrooms and not working musicians, there is no need to learn it with all of the current software available or it takes too long to understand. What’s more, a lot of musicians don’t learn the theory because they believe that it will inhibit their creativity, when in actual fact with music theory knowledge, musicians are equipped with more tools to be creative. Another explanation is that some musicians believe that it is for Classical or Jazz musicians – but music theory is the understanding of music, and any music. Whilst it is true that music theory isn’t a quick or easy thing to learn, it is not just for the classroom, as we have already established it helps in making an artist more rounded and improves their versatility as a musician. There is also a view that you get what out what you put into music, and by this logic, the more effort you make practicing and learning music, and music theory, the better a musician you’ll become. So, is music theory important? Definitely.